AMOSCA is pleased to announce that we have signed a partnership agreement with Applied OLAP and will now be able to present their Dodeca Spreadsheet Management System to Essbase users in our community. 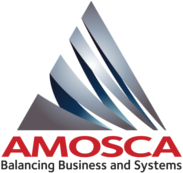 “We are excited to work with AMOSCA to introduce our Dodeca and Drillbridge product lines to a wider audience,” added Tim Tow, President of Applied OLAP. “When we combine our products with a company that has the skills and reach of AMOSCA, I can foresee a large number of companies getting the benefits of our experience in applications tailored to their specific needs”. 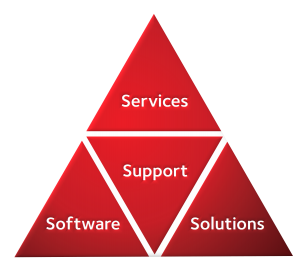 AMOSCA and Applied OLAP will be attending Kscope 17 in San Antonio, Texas from 25-29 June 2017. Applied OLAP will also be attending and sponsoring the Hyperion Focus 17 event in London from 18-19 October 2017. Dodeca builds spreadsheets using live data from your ERP and EPM systems enabling users to focus on analysing data, not assembling it.